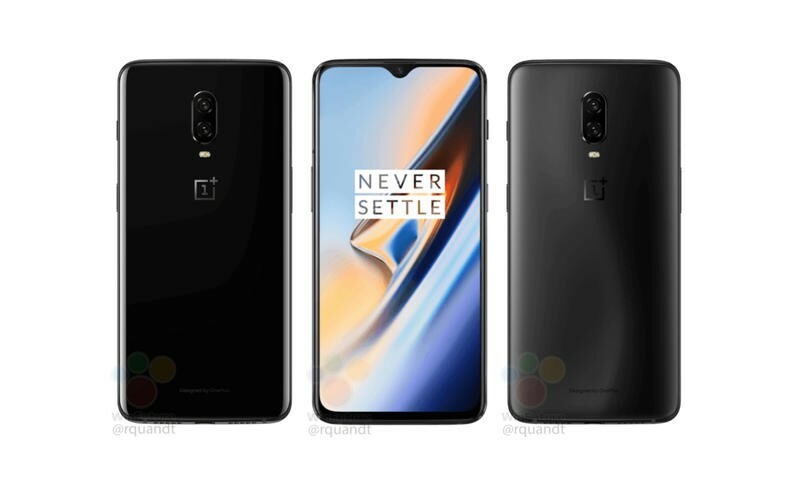 OnePlus is gearing up to introduce a follow-up to the OnePlus 6 on October 30 October 29, with some very exciting updates in tow. 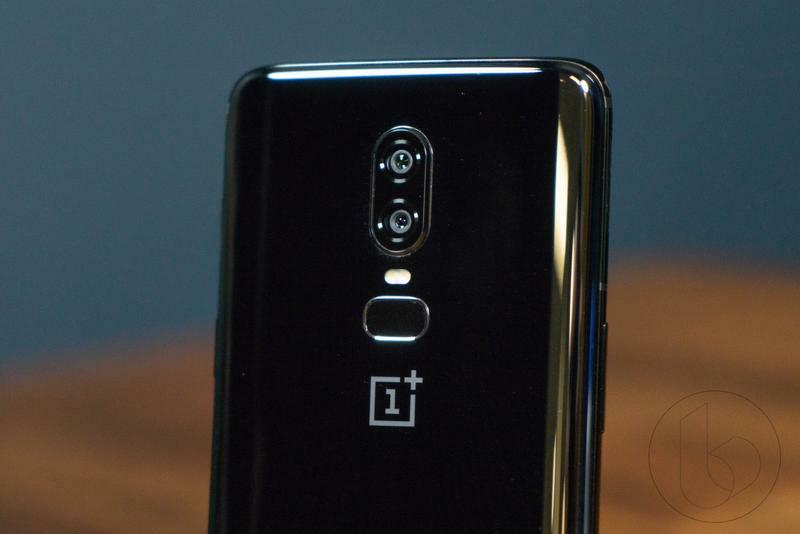 Over the past few weeks, OnePlus has essentially confirmed all the big updates to expect from the OnePlus 6T, including the fact that it will feature an in-display fingerprint sensor. While some things about the OnePlus 6T will change, some things are expected to remain the same. For example, the device will likely launch with a Snapdragon 845 processor, up to 8GB of RAM, and a dual-camera setup. However, the new device may include a larger battery, as well as a tweaked display. Here’s what else we can expect from OnePlus’ next big flagship. Why put a fingerprint sensor on the back of a smartphone when you can put it beneath the display? The OnePlus 6T will feature an in-display fingerprint sensor known as Screen Unlock. All a user will need to do is place their finger on the display and the device will unlock. According to OnePlus, the technology will learn to understand a user’s fingerprint over repeated use, improving response time and security. But more than anything, OnePlus believes an in-display fingerprint sensor is much more convenient than one that’s on the back of a device—and we tend to agree. The OnePlus 6’s notch isn’t particularly garish, but OnePlus thinks it can be smaller. 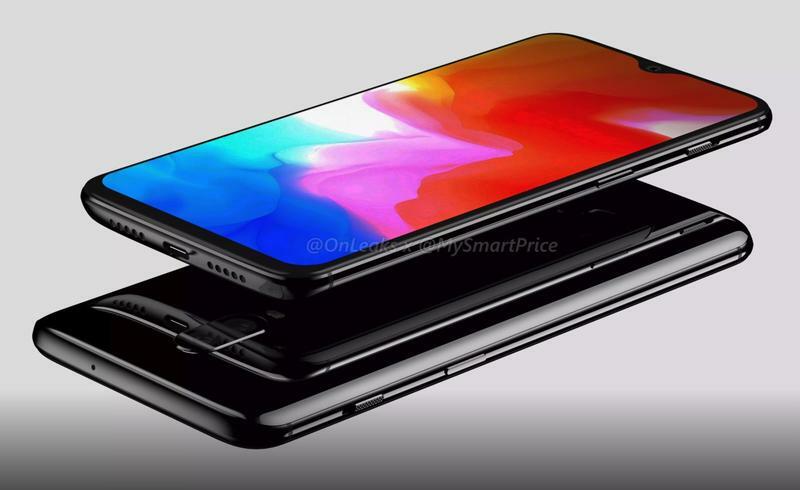 With the OnePlus 6T, the company is going to shrink the notch into a teardrop, similar to what Essential introduced last year, essentially leaving room for the front-facing camera. The design is far more pleasing to the eye compared to the traditional notch and makes the display look even more edge-to-edge. According to OnePlus, the OnePlus 6T will feature a whole new UI that users will “have to experience for yourself to really understand.” One of the biggest changes will be to performance and stability, while OnePlus is also revamping gesture navigation. “Our goal was to express the OnePlus design language in our UI, making this the most distinct and intuitive version of OxygenOS yet,” OnePlus explained. OnePlus has delved much deeper than that on what users can expect, but we can’t wait to see how it differs from other versions of OxygenOS. OnePlus released the OnePlus 6 with a 3.5mm headphone jack, but that could be one of the last times we see the port. Last month, the company said it would ditch the headphone jack and instead embrace the wireless future, similar to some of the market’s biggest players, including Apple. While that may be bad news to some, it may give OnePlus room to include a larger battery. “By removing the jack we’ve freed up more space, allowing us to put more new technology into the product,” explained OnePlus co-founder Carl Pei. In the past, if you wanted a OnePlus device you had to purchase it directly from OnePlus. With the OnePlus 6T, consumers will be able to find the device exclusively at T-Mobile stores. It’s a big move for OnePlus and will see the company finally make inroads among the U.S.’ biggest carriers. Not only that, but imagine if you’re a consumer and you see the OnePlus 6T displayed beside a Galaxy Note 9, which edges the $1,000 threshold. 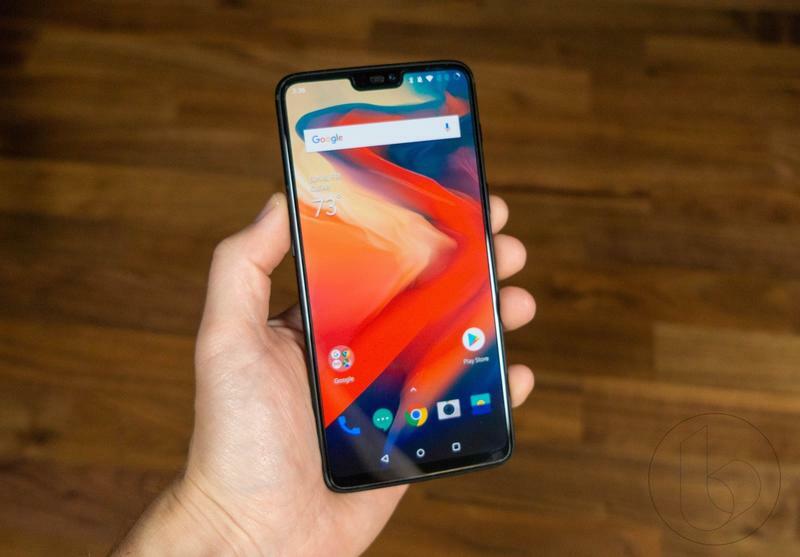 If the OnePlus 6T remains relatively affordable, it could attract a lot of new customers, especially over the busy holiday period. Not to mention it could grow the company’s mindshare, which is just as important. 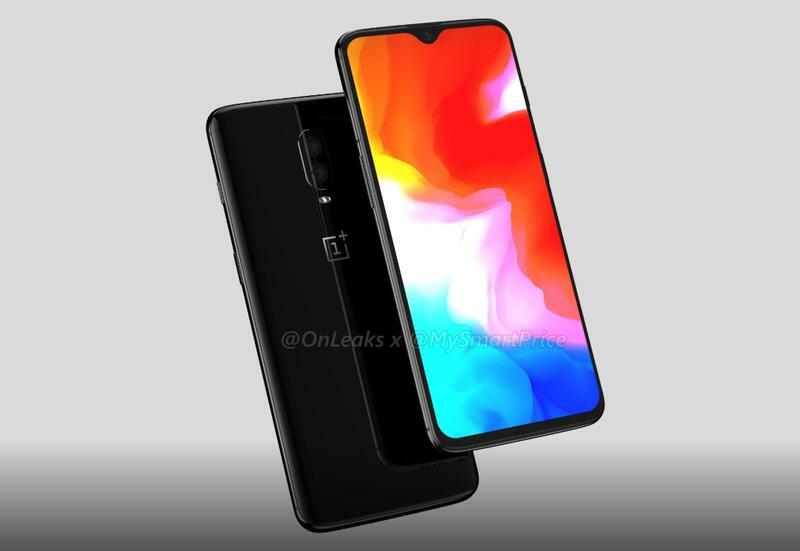 Following the device’s unveiling on October 30, the OnePlus 6T will reportedly launch on November 6. 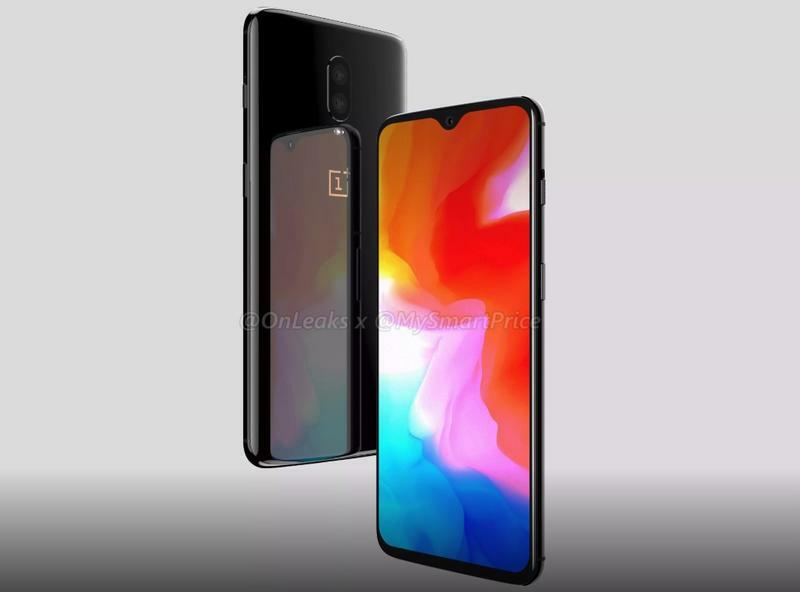 With all the changes expected from the OnePlus 6T, chances are the device will be more expensive compared to the OnePlus 6, but that has yet to be confirmed. The OnePlus 6 starts at $529, so hopefully OnePlus can keep the price close.